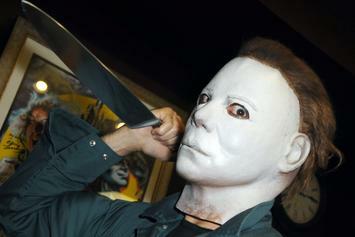 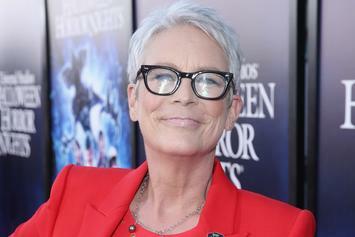 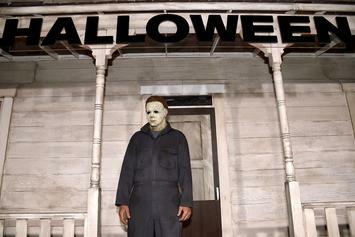 Halloween continues its reign at the box office. 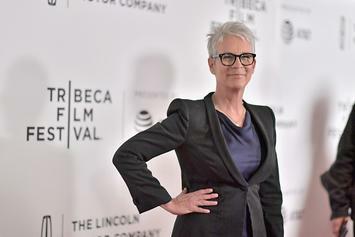 "Halloween" makes a stellar debut. 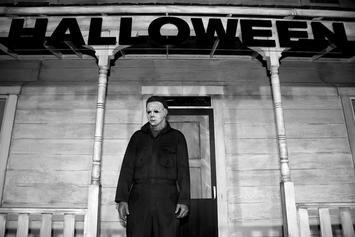 "Halloween" hits theatres on October 19th.